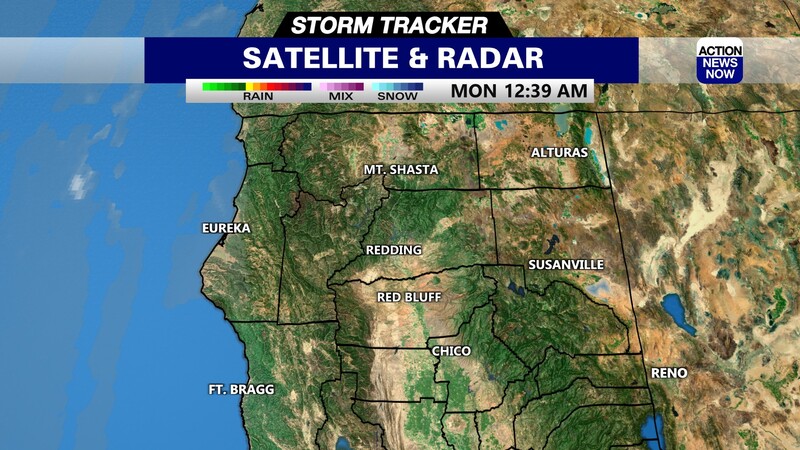 Air conditions are starting to improve on Thursday in Butte County. 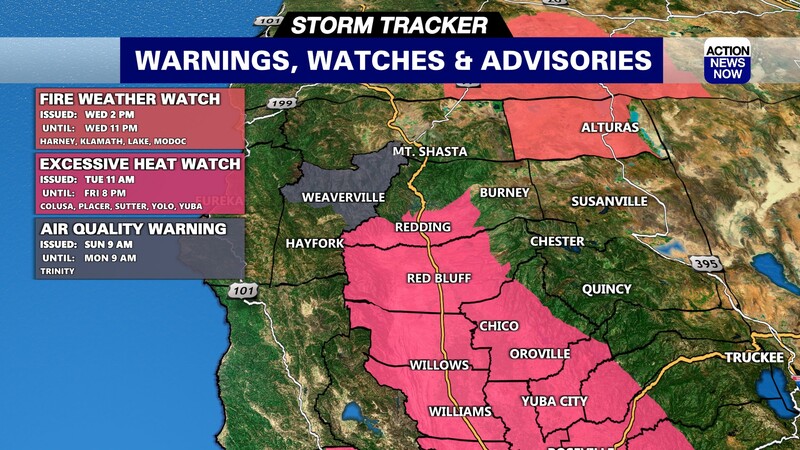 The Mendocino Complex and Carr Fire have made air quality unhealthy the past few days according to the Butte County Air Quality Management District. 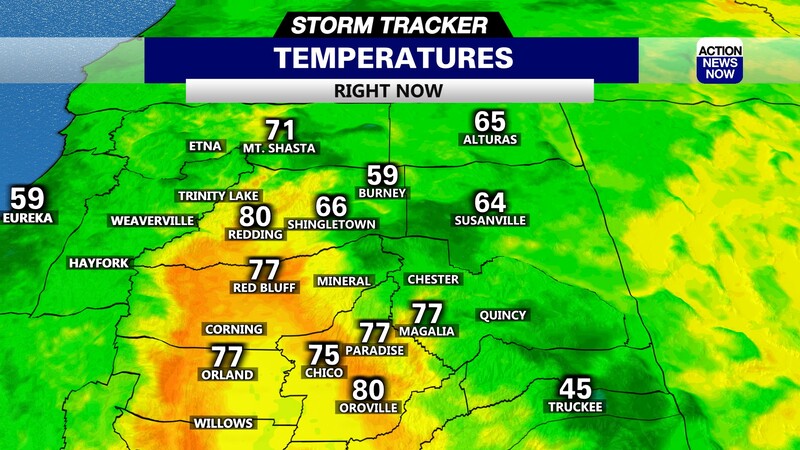 CHICO, Calif. -- Air conditions are starting to improve on Thursday in Butte County. The Mendocino Complex and Carr Fire have made air quality unhealthy the past few days according to the Butte County Air Quality Management District. If air quality starts reaching the unhealthy range, which is indicated on the air quality index chart as 'red,' that means sensitive groups such as children, the elderly and adults should avoid being outside. Action News Now asked Butte County Public Health Communications Manager, Lisa Almaguer, what could be some symptoms of smoke inhalation. "Smokey air is dangerous for everyone. Those that have increased risk include the young, older adults, pregnant women and people who already have preexisting respiratory conditions like asthma. People may experience a headache, runny nose, cough, wheezing or irritated eyes," said Almaguer. If you notice any of these symptoms, Butte County Public Health says you should reduce your exposure to smoke or contact your doctor.